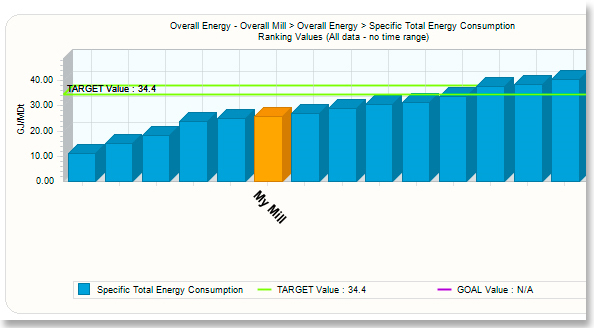 We benchmark your mill’s energy performance at no cost! 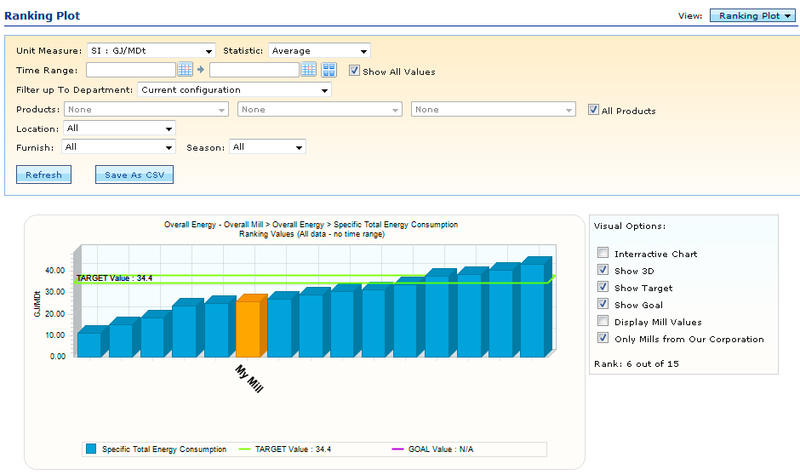 Performance Indicator Benchmarking (PIB®) is a web-based tool for benchmarking energy performance in the pulp and paper industry. Your particular feedstock, technology, and product mix are considered to accurately show where your configuration stands among similar facilities.